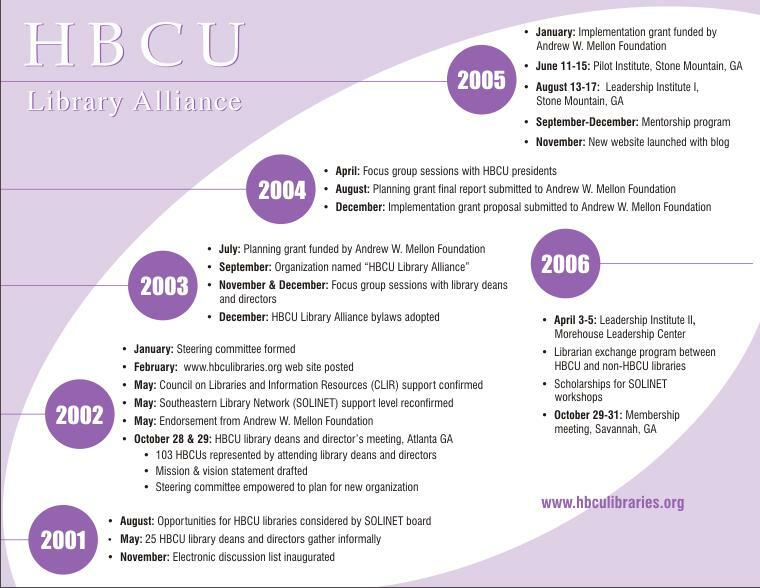 The HBCU Library Alliance is permitting the links provided by this official homepage to other homepages as a service to its client community. 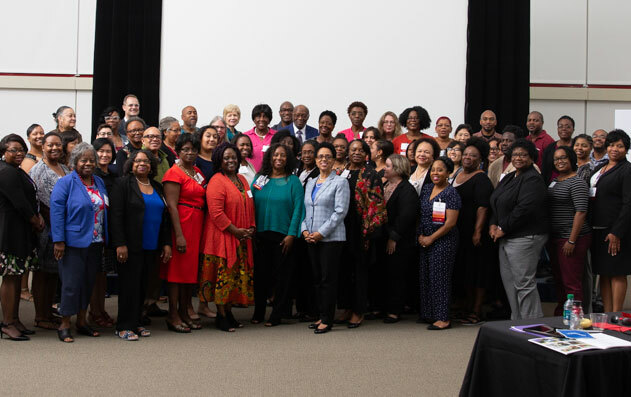 However, the Alliance neither has nor assumes any responsibility or liability, either express or implied, for any such links or the accuracy or completeness of any information or service provided by any homepage or entity to which this homepage is linked. The use of the links provided by this website is on an "as is" basis and at the user's sole risk. 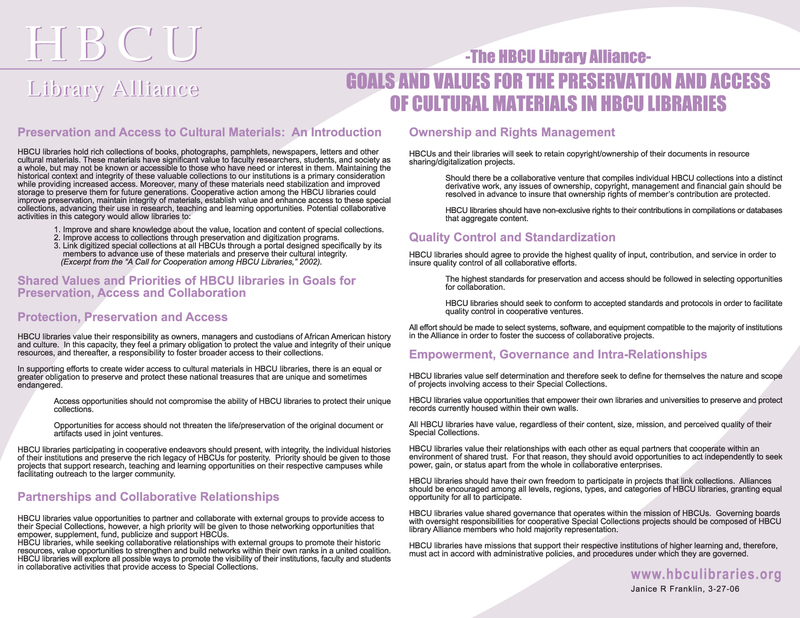 The links provided herein are not intended to be and are not endorsement of any service, product, company or institutional position, nor do they necessarily reflect the views, philosophy, will, intent, or participation of the HBCU Library Alliance or any of its organizational members.